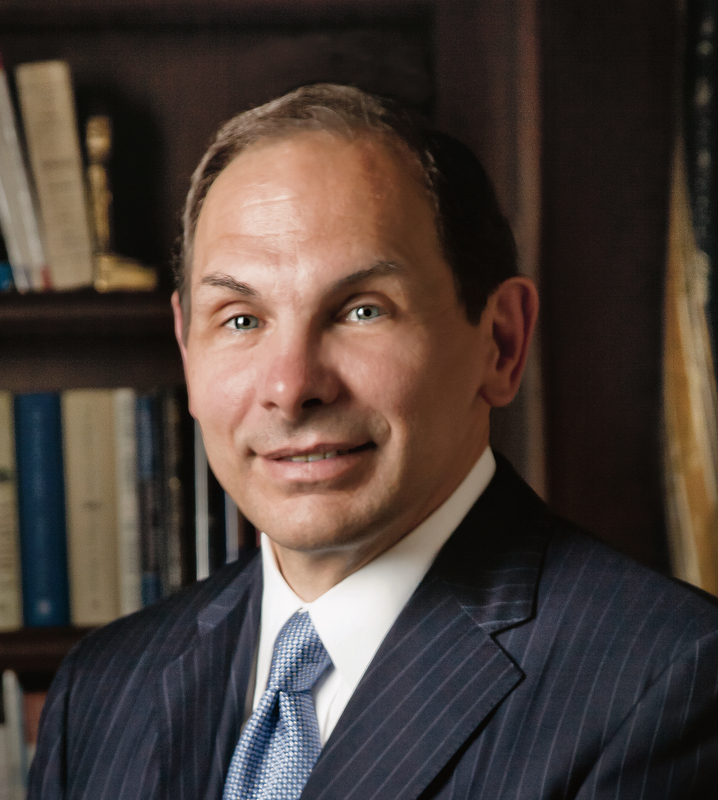 Robert A. McDonald was nominated by President Obama to serve as the eighth Secretary of Veterans Affairs and was confirmed by the United States Senate on July 29, 2014. Prior to joining VA, Secretary McDonald was Chairman, President, and Chief Executive Officer of The Procter & Gamble Company (P&G). Under his leadership, P&G significantly recalibrated its product portfolio; expanded its marketing footprint, adding nearly one billion people to its global customer base; and grew the firm’s organic sales by an average of three percent per year. This growth was reflected in P&G’s stock price, which rose from $51.10 the day he became CEO to $81.64 on the day his last quarterly results were announced—a 60 percent increase from 2009 to 2013. During his tenure, P&G was widely recognized for its leader development prowess. In 2012, Chief Executive Magazine named it the best company for developing leader talent. The Hay Group, a global management consulting firm, consistently cited P&G in its top-tier listing of the Best Companies for Leadership Study. The company received recognition for its environmental and social sustainability initiatives, including receipt of the Department of State’s Award for Corporate Excellence for P&G’s operations in Pakistan and Nigeria. In addition, using the company’s innovative water purification packets, P&G committed itself to the 2020 goal of “saving one life every hour” by annually providing two billion liters of clean drinking water to people in the world’s developing countries. An Army veteran, Mr. McDonald served with the 82nd Airborne Division; completed Jungle, Arctic, and Desert Warfare training; and earned the Ranger tab, the Expert Infantryman Badge, and Senior Parachutist wings. Upon leaving military service, Captain McDonald was awarded the Meritorious Service Medal. Secretary McDonald graduated from the United States Military Academy at West Point in the top 2 percent of the Class of 1975. He served as the Brigade Adjutant for the Corps of Cadets and was recognized by The Royal Society for the Encouragement of Arts, Manufacturing, and Commerce as the most distinguished graduate in academics, leadership, and physical education. He earned an MBA from the University of Utah in 1978. The Secretary is personally committed to values-based leadership and to improving the lives of others. He and his wife, Diane, are the founders of the McDonald Cadet Leadership Conference at West Point—a biennial gathering that brings together the best and brightest young minds from the best universities around the world and pairs them with senior business, NGO, and government leaders in a multi-day, interactive learning experience. The recipient of numerous leadership awards and honorary degrees, in 2014, Secretary McDonald was awarded the Public Service Star by the President of the Republic of Singapore for his work in helping to shape Singapore’s development as an international hub for connecting global companies with Asian firms and enterprises. Secretary McDonald and his wife are the parents of two grown children, Jennifer and Robert, and the proud grandparents of grandsons, Matthew and Michael.